Purchase Vax spare parts and accessories from the Appliance Spares Warehouse store to take advantage of competitively low prices for genuine parts. 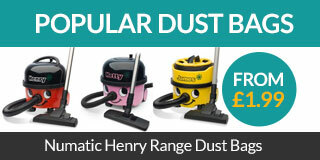 Households all over the UK rely upon Vax vacuum cleaners, and when they have a problem, it is much better to pay for spare parts or replacement vacuum bags instead of paying for a replacement vacuum cleaner. A wide variety of Vax parts, spares and accessories are now available here at the Appliance Spares Warehouse online store. 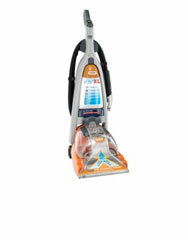 These parts include items which are compatible with all of the Vax vacuum cleaners available, and many of these parts are manufactured by the Vax brand. 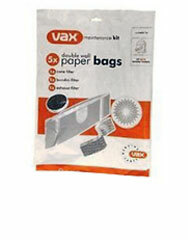 A range of Vax replacement vacuum bags are also available. 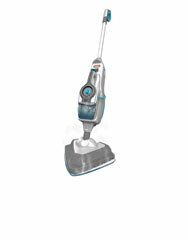 Our site is simple to use, and it couldn’t be easier to find the Vax parts that you need for any vacuum cleaner. All of the genuine Vax brand accessories available are yours for a fantastic price, which cannot be beaten online. Alternatively, even greater savings are available when you choose replacement parts from our budget brand Qualtex. These alternative parts are reliably manufactured and guaranteed to last. Browse the easy to follow listings of Vax parts and Qualtex replacements. 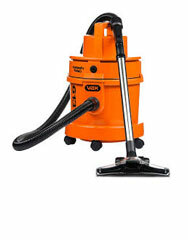 Every genuine Vax part is identified by the Vax logo, while cost saving alternatives are marked with the Qualtex logo. That way you always know what you’re getting for your money. When you order Vax replacement parts from our online store, you receive your order in double quick time since orders are despatched every day, including weekends. When you urgently need a part, ASW can provide it by the next day.